Full Array Local Dimming Is Here! limits of display technology once again! Lincoln Technology Solutions (LTS) is an engineering services firm with a focus on LCD integration and interface assemblies built in our US facility or by our Thailand CM partner. LTS is a certified Veteran-Owned Small Business (VOSB). 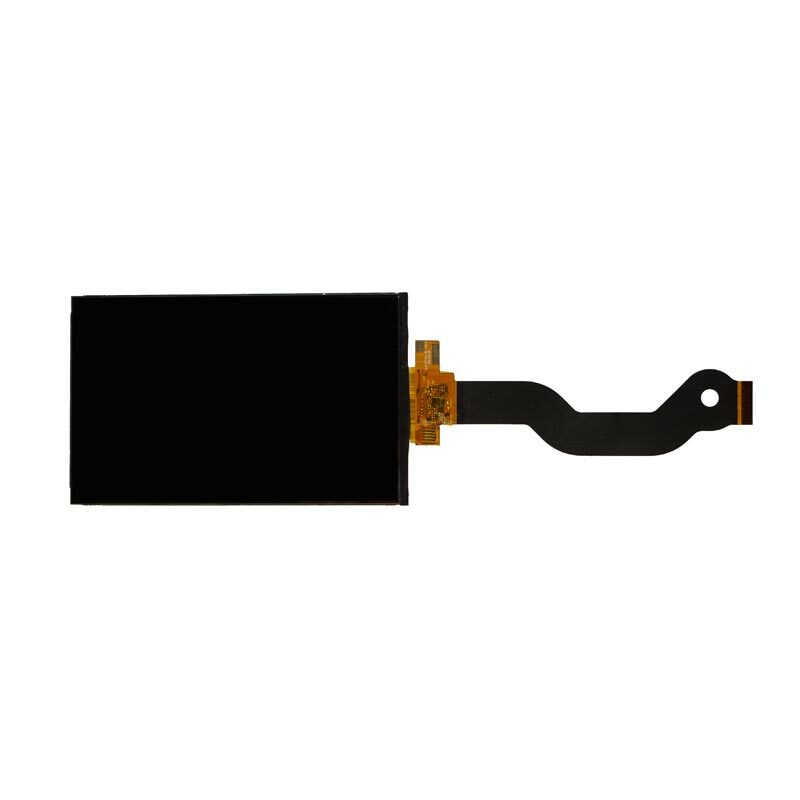 We are also your source for custom LCD panels assembled by our partners in Asia. We are distinguished from other engineering services firms in two key ways. First, we focus on products and work with you from prototype through production. We care about cost, performance, manufacturability, testability, and serviceability. Our production focus enables us to create a prototype that can easily transition to mass production. This ensures we are vested in your overall success. Secondly, we have many major partnerships which provide us with a unique advantage. We have been working with our partners for years and travel there often. 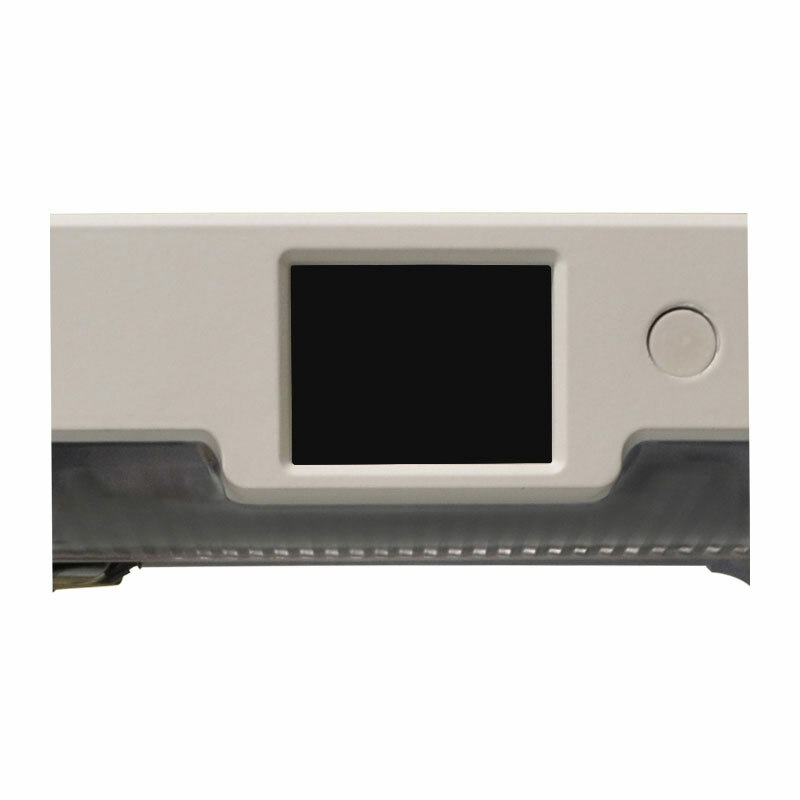 If your product has an LCD, we can make it better and more cost effective. 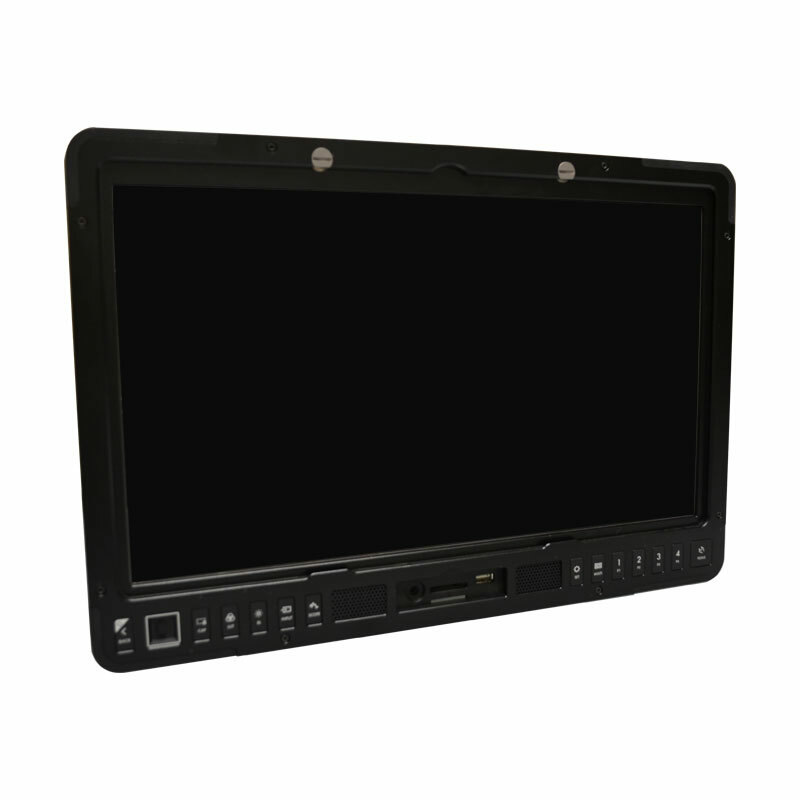 Our LCDs are being used in high end cameras, 3D printers and more. 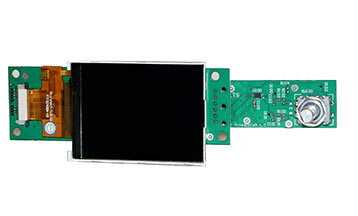 Alternative LCD glass integration with LVDS, RGB, parallel, MIPI, or serial interfaces. We are a Microchip authorized design partner. We have completed several designs that use the PIC32 with a focus on graphics. We’ve been using the Altium CAD package for years and have become a certified bureau partner. We were tasked with costing down an existing solution for a customer. 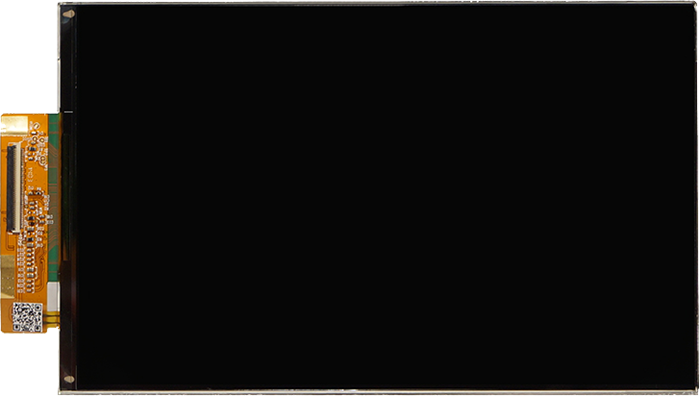 We sourced a different glass panel with lower resolution. Additionally, we customized the flex allowing the customer to remove a component from their bill of materials (BOM). 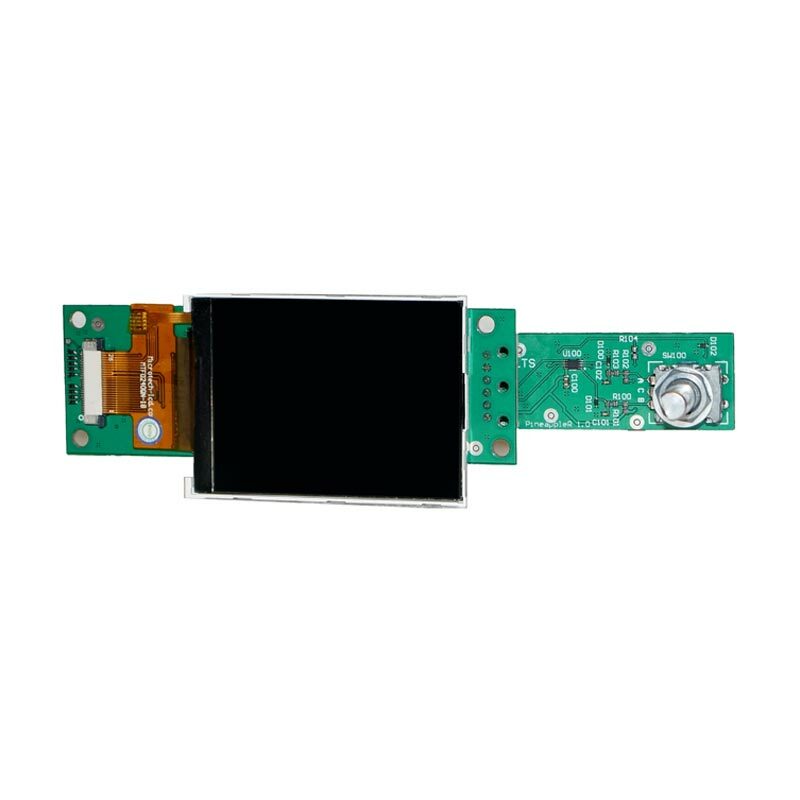 We’ve designed several LCD modules which typically ribbon cable to the mother board. These modules attach to your bezel and are the user interface (UI) for your product. We will work with your engineering team to define requirements such as size, shape, buttons, cover glass, etc. 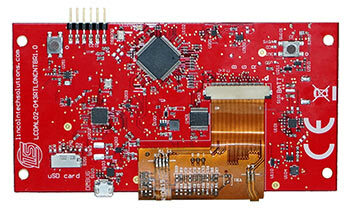 We have design experience integrating Microcontrollers and LCDs. 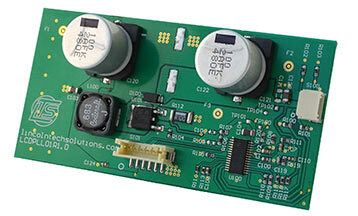 LTS offers supporting circuitry for LCDs. 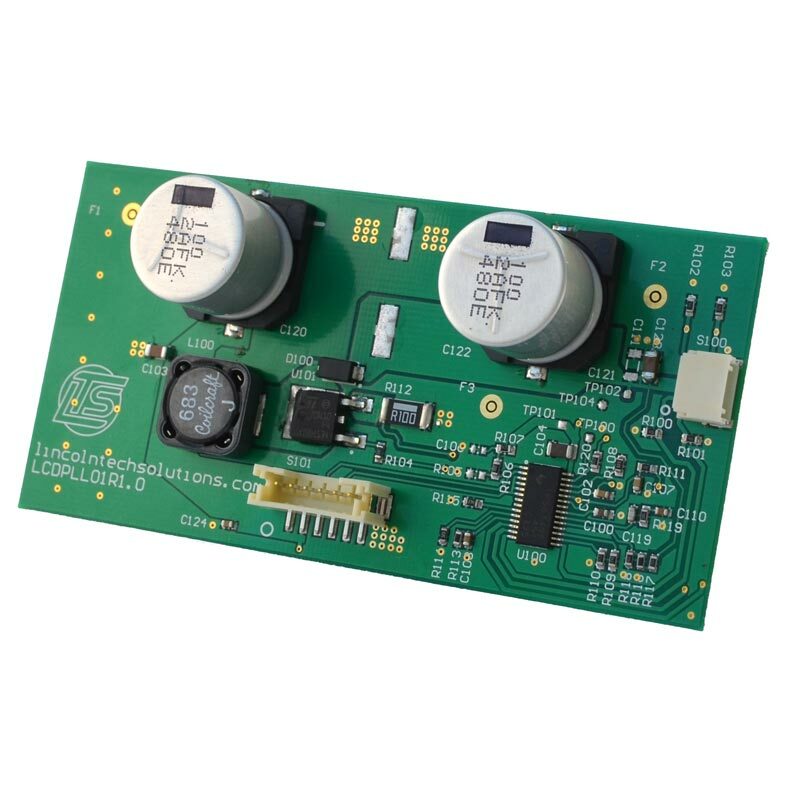 This product is an example of a LED boost PCB with drives a series of LEDs found in a 17 inch display. 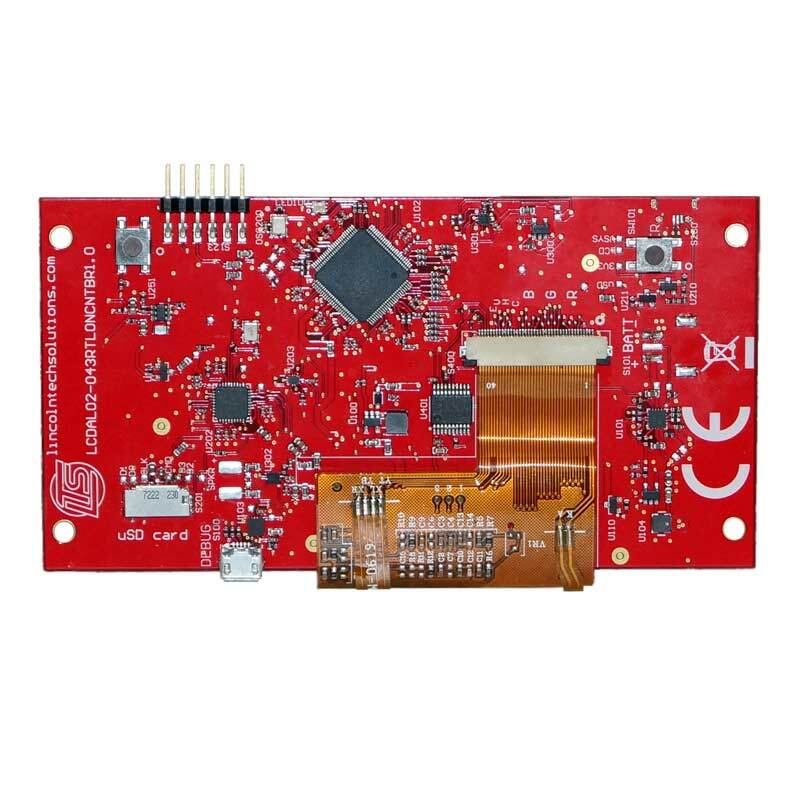 We offers LCD products for open source projects such as Beagle Bone Black (BBB). this is a LCD cape which provides you a minimalistic approach for having graphics on BBB. Contact us if you would like a cape built for your product. 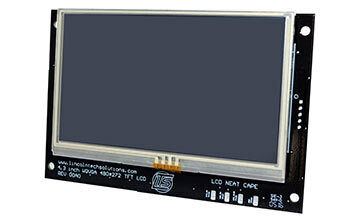 LTS offers a wide range of LCD sizes. 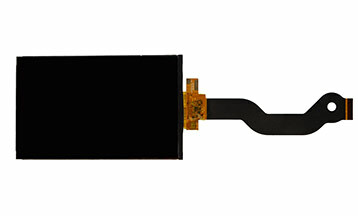 Here is a consumer product that houses our 2.4” LCD. It has a SPI interface and resistive touch. 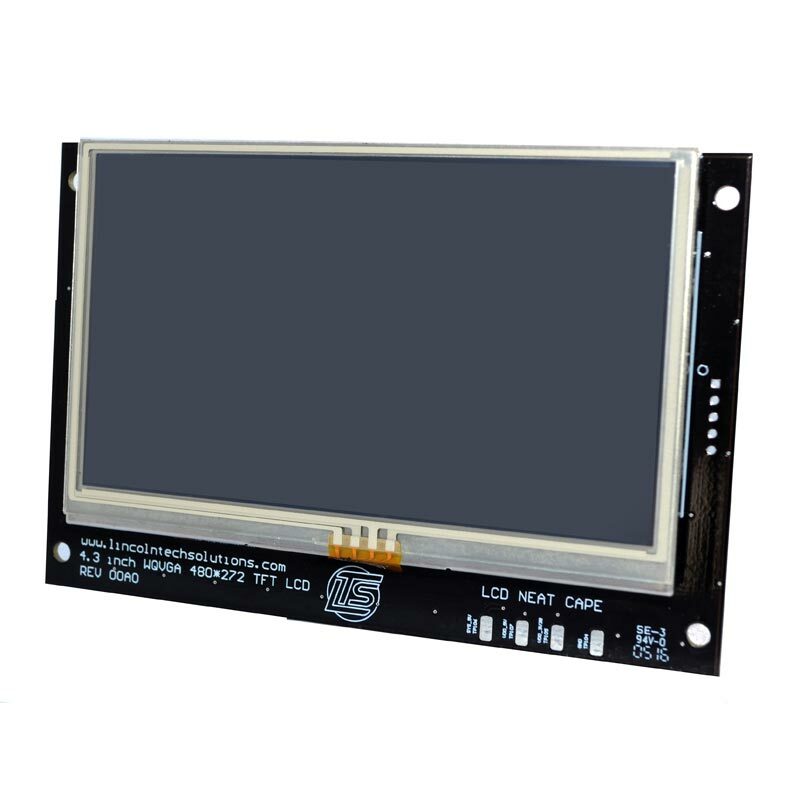 This particular LCD was assembled in Taiwan and further assembled onto our LCD driver PCB in Thailand. 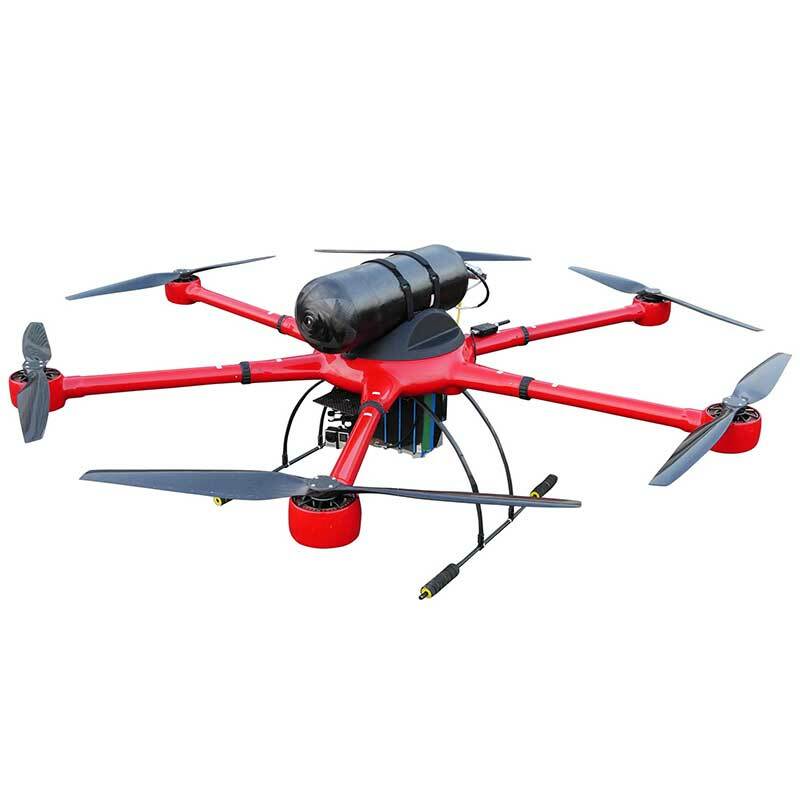 LTS provides high performing displays ideal for constant outdoor use like our customers in the commercial UAV industry. Our displays outperform the industry leader’s most advanced display. LTS delivers all sized solutions. We have our custom LED rail with the brightest top fire on the market.